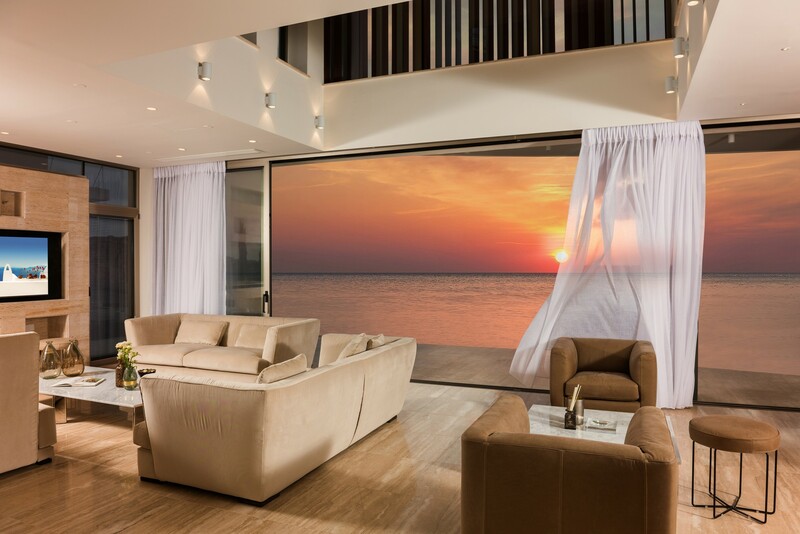 Adonis Beach Village is Newington Estates latest most luxurious development, set in one of the most desirable locations in Paphos based on the success of the nearby Apollo Beach Villas located in Chloraka. 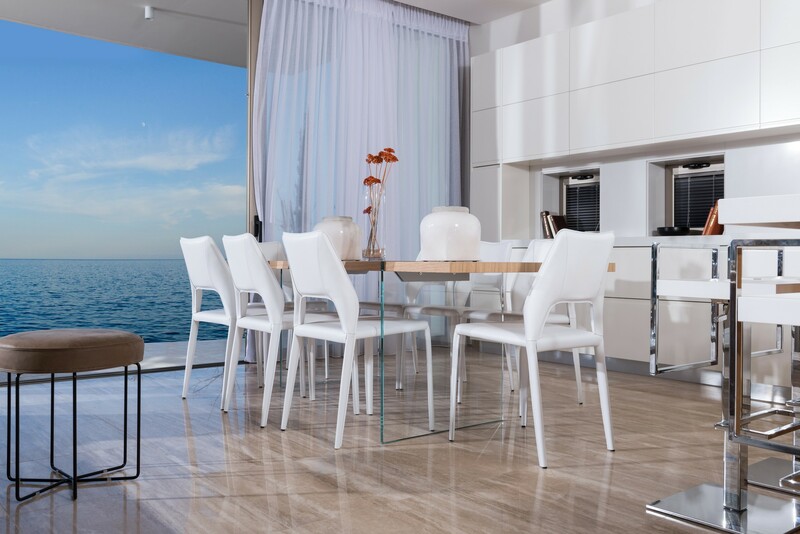 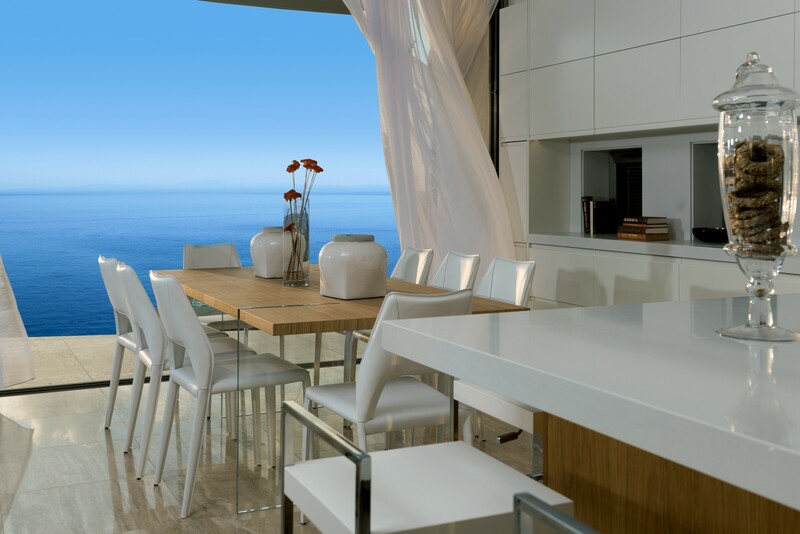 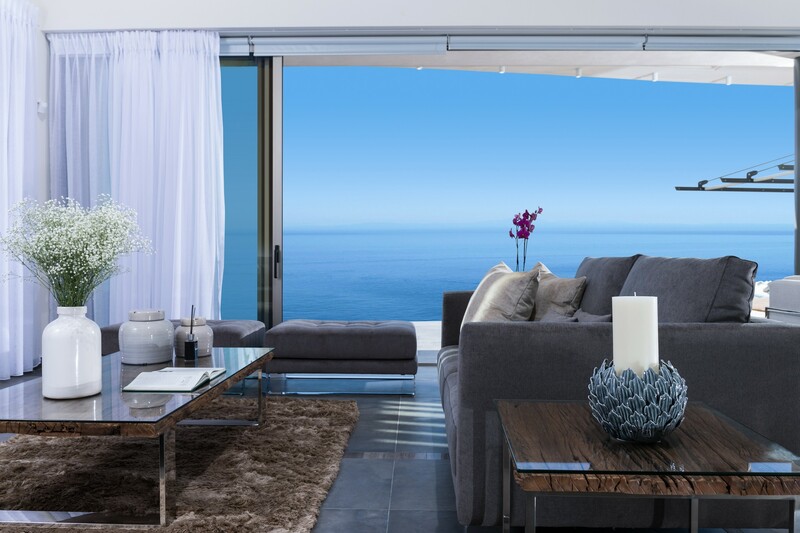 These properties in Cyprus homes are carefully sited so residents can enjoy breath taking views of the Mediterranean Sea. 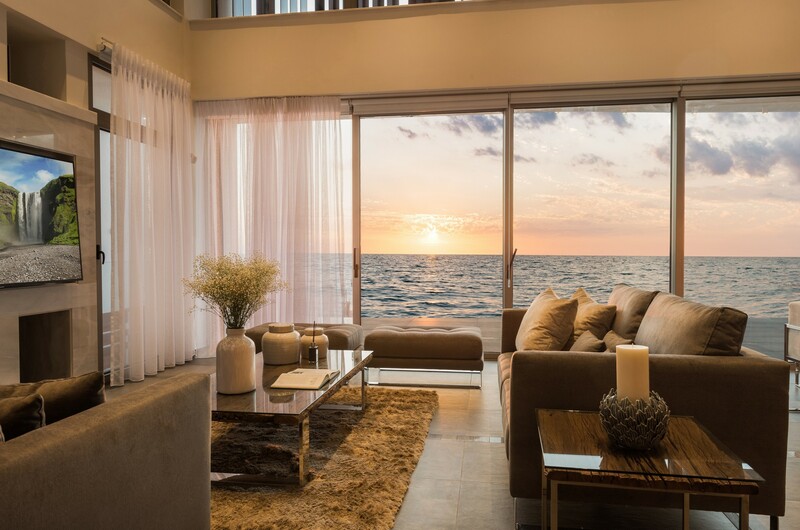 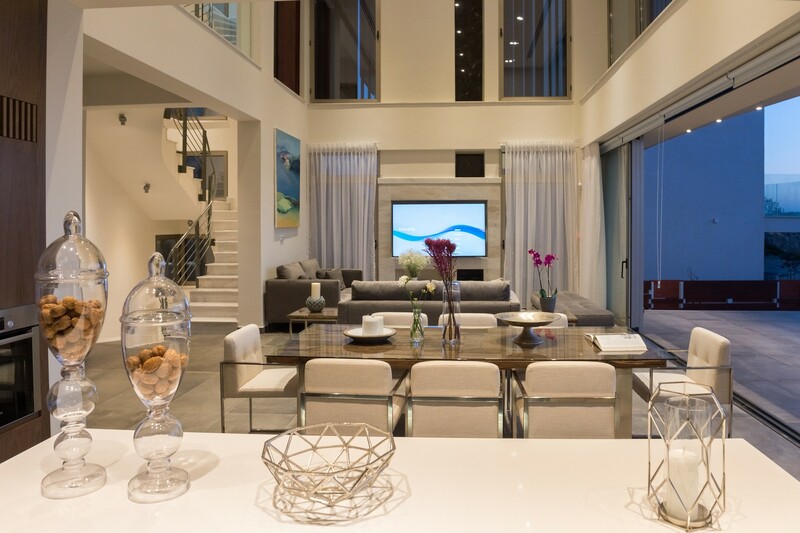 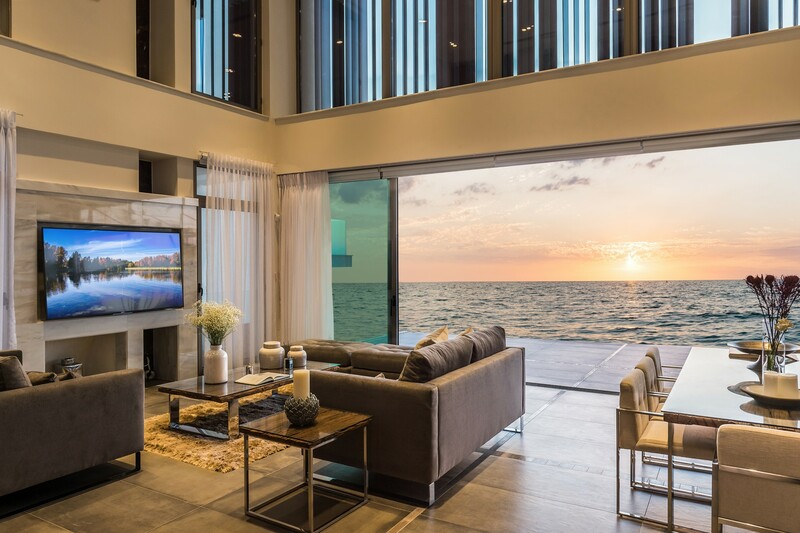 The seafront villas are built to the highest standards featuring private pools, large areas of landscaped gardens, BBQ areas, large verandas with masses of outdoor living areas, modern architectural designs with the latest technology, latest structural finishes, spacious parking and more. 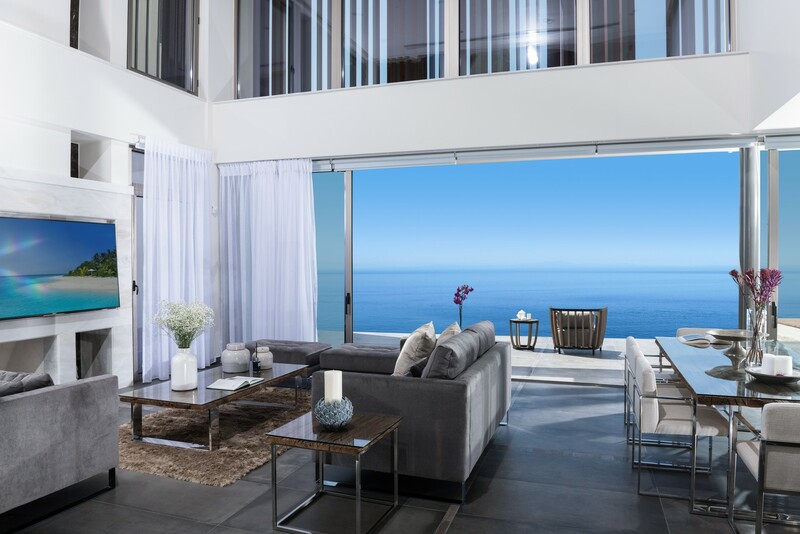 This magical beachfront location is midway between the bustling harbour of Paphos and the blue flag sandy beaches of Coral Bay. 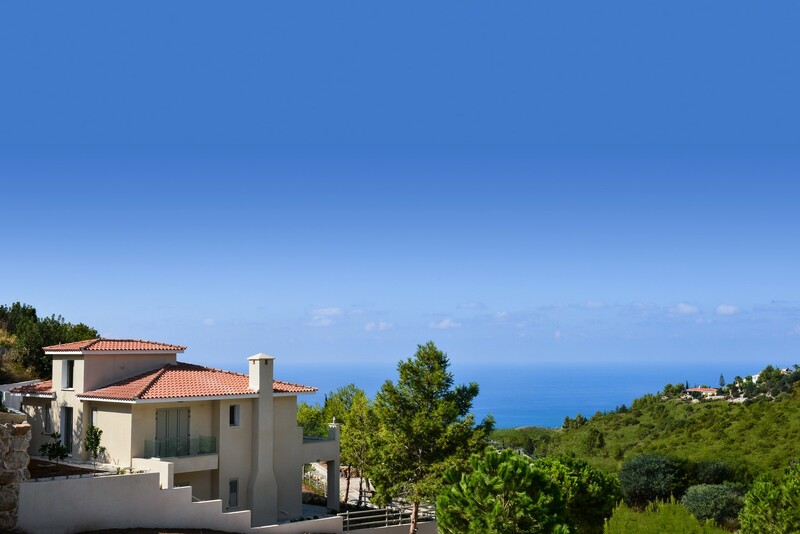 The area enjoys cool summer breezes and is the ideal location for a holiday or permanent home. 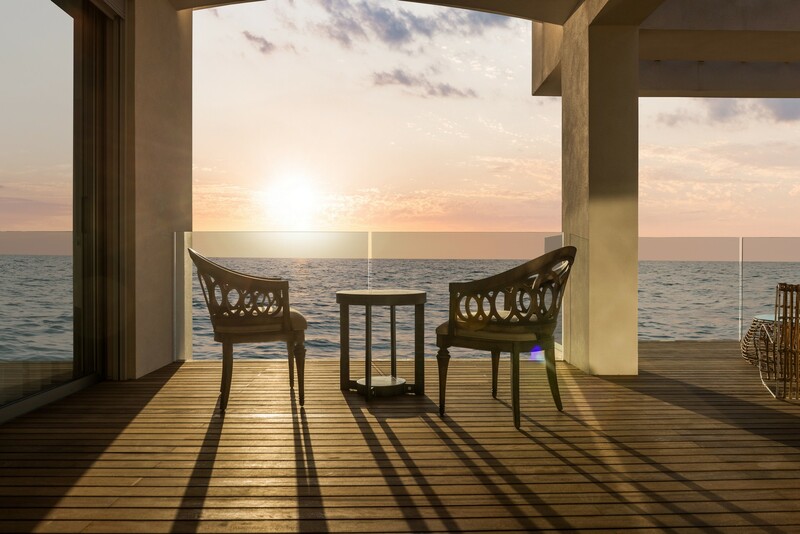 The project is located near luxury hotels, beach promenades, holiday attractions, schools, shopping, the town centre and old historic monuments that live to tell you their stories. 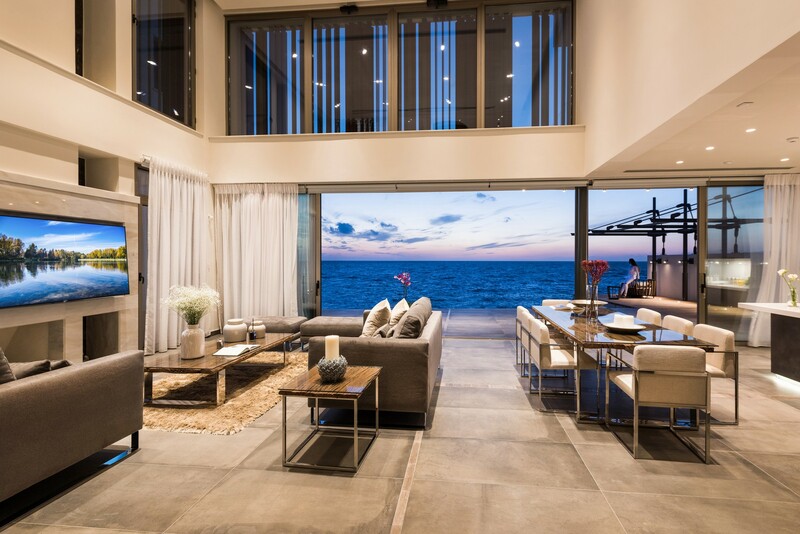 As the island offers more than 340 sunny days a year this Cyprus property is the perfect place to sit on your patio sipping wine, watching sailing boats and yachts move slowly along the blue Mediterranean waters.